Below is a brief photoset on how to get the fresh bait you need: load, catch, and bait! 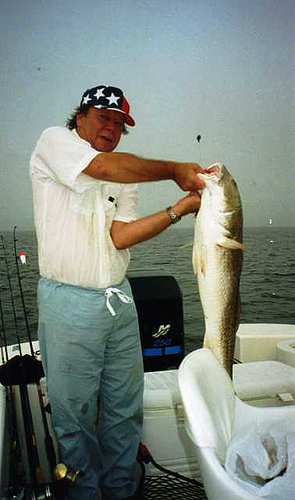 Contact Doc for a current fishing report. 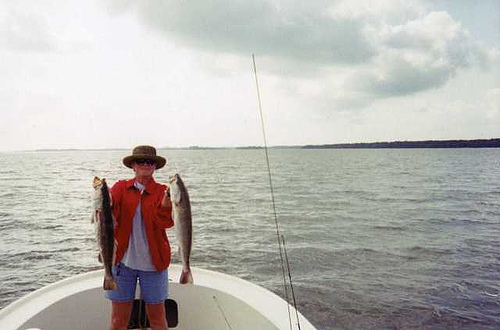 The fishing in Apalachicola is great! Take a look at the pictures below and you will see the fun we have been having. 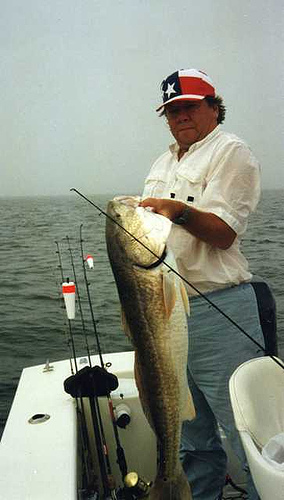 Everyone should be enjoying the fishing in Apalachicola. Do you have some great photos to share? Email them to us and we will put them right here!